We're proud to announce we have finished our Mars realm Season 2 and we will very soon be releasing it, time and date will be later in the post. Here's a little list of the new updates we have chosen to add so we hope everyones satisfied with it. Here's a list of how we are doing payouts, we have chosen to do weekly payouts this season so we hope you guys enjoy! Hello everyone. Wow, this post been anticipated for a super long time. Here is the information post pertaining to UniverseMC faction season 7. I'll be explaining everything you need to know in this post for our next season and updates to be expected. To kick off this post I'd like to state that we've gotten a new spawn built for us, along with a custom world painted just for our server =D Here are some pictures for those who are curious. Over 5 New custom enchantments! Hello everyone! Tonight I am happy to announce yet another weekly update! I've been truly trying to continue to do weekly updates and not get off track. This weeks update Is big lots to announce! To get started I will start with a few minor bug fixes. Do note I've done many more bug fixes but this is just listing a few of them. There is a list of a few of the bug fixes that we've done this week. Before I get into what was added new I'd like to say over the next week and the rest of this weekend I will be working on a few things. Particularity this sudden crashing issues we've been having. This past week many of you may not know but just about every night I've been up at 4AM working on either the server crashing, or something wrong with one of our plugins not allowing users to join. I've found the issue with people not being able to join at some points and fixed this connection issue. I will continue to investigate the crashing to the best of my abilities. Another thing I'd like to touch on is Skyblock, most likely one of our most inactive gamemode in the update wise. I would like every skyblock player that reads this to reply at least 1 thing they would love to see added to skyblock! I will try my best to get it added. Here is a list of what we've added this week. Purchased a slot advertisement for us! Worked on Kinks in the staff team espically with mis confusion in rules, ext. Thank you everyone so much for reading! Hello everyone! Today I'm here with another weekly update. Before this update I'd like to start it stating that I havent been active due to having the Flu, so sorry for the lack of updates expect us to return fully next weekend! To get started I've been reading a lot of the forums and noticing a lot of issues, focusing mainly on our staff team. The manager and I (GetRushed) Have been talking about how we can improve this team for you to make sure everyone who needs help, gets help. We have just talked to all the staff members on this team to ensure they know there role is to help you guys, whatever enemy in Factions or allies in Factions they must be fair all around. I'd like to say that you guys should seen an improvement by the staff of this server dramatically! The next thing I will be stating the servers state playerwise. I've invested into quite a few slot advertisements due to the finacial support you guys have been giving us for our server! We've bought around 3 slots on various Minecraft Servers List to get new people for everyone to play with. You guys can expect thousands of unique players joining the UniverseMC network within the next couple weeks! Hello, UniverseMC players. This is a small update from the management team. vital information about the future of applications. detail to following the application format. of questions that provide us with more information about you. Thursday, January 11th at 4 PM EST to Friday, January 12th at Midnight EST. Saturday, January 13th at 2 PM EST. Bronze is the cheapest rank we have. 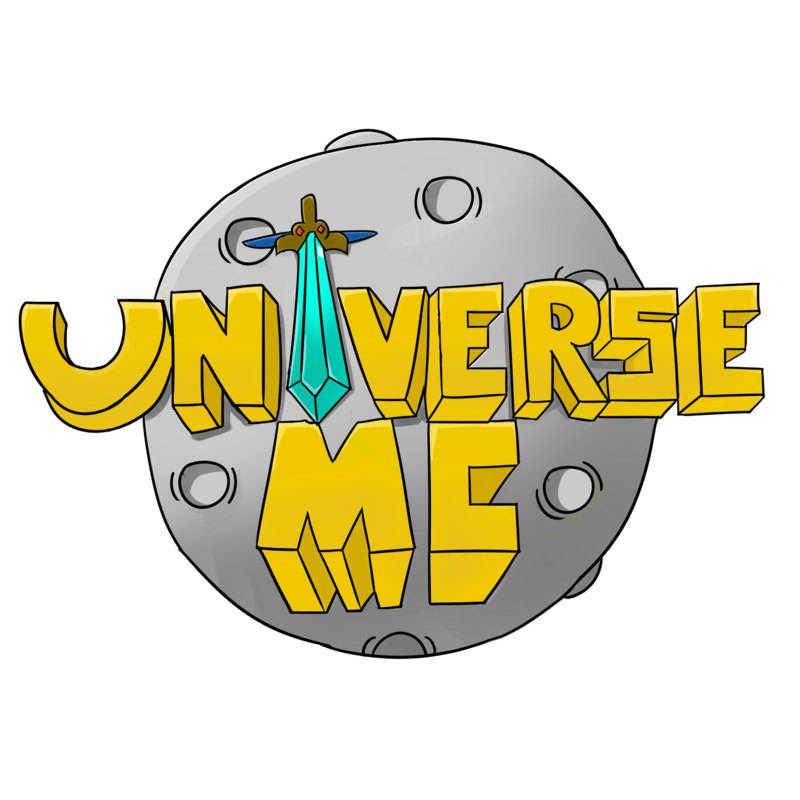 This rank can be purchased for $5.00 at store.universemc.us. More ranks may be added as the playerbase grows, or if we have limited edition ranks. Although, this will be what we're focusing on for now. next few minutes whilst you read this post. the nether star. You will then be presnted a GUI that allows you to click the gamemode you desire to play, and then it will auto-magically send you to the selected gamemode. Also, when you hover over the object that represents the gamemode, it will give you a brief description about the gamemode. Now, you can look to the right of your screen to see the new and improved scoreboard that has many outstanding features, none like any previous ones. The scoreboard will show your IGN, Ping, Rank, and amount of players on each gamemode can be viewed there as well. Here is a screenshot for those of you who have not seen it. Management Team Needs Your Help!